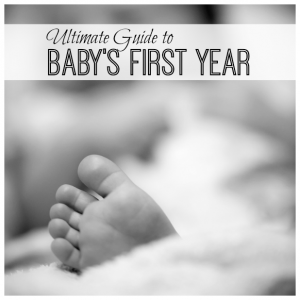 Your baby’s first year is an exciting time for both you and your baby. It is full of new adventures and learning experiences. 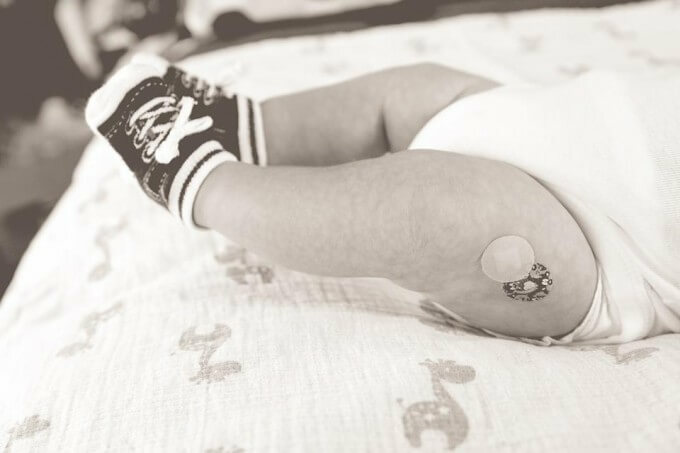 Being equipped with resources and support that first year will allow you to give your baby the best care your baby deserves. As part of our 10 day series on Baby’s First Year, we will bring you the best and the most up to date information on baby care for the first year. 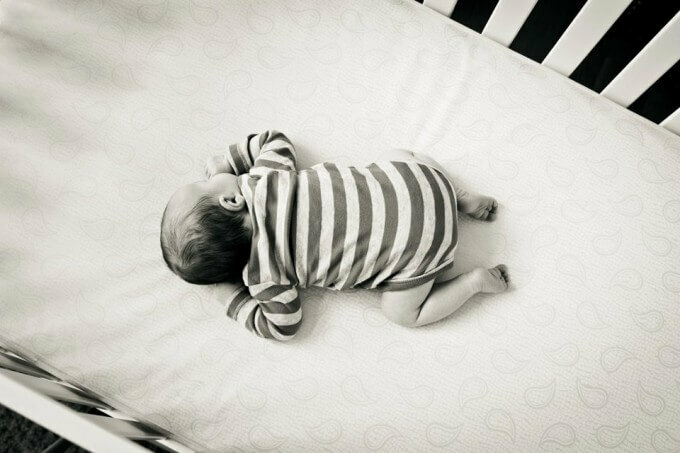 As parents of newborns, we are always looking for tips and help in the area of sleep, right? I mean, we all long for the time where we can just get an entire nights sleep again. For me, I was lucky to have pretty good sleepers. We like to say that Bones (now 6) slept through the first year of his life. Whether you are co-sleeping, sleep training, or following your baby’s natural sleep patterns, having resources to turn to can be a life-saver for a tired parent. 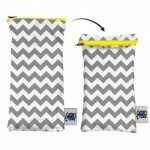 Cloth Diaper or Disposable? What to buy? At what price? 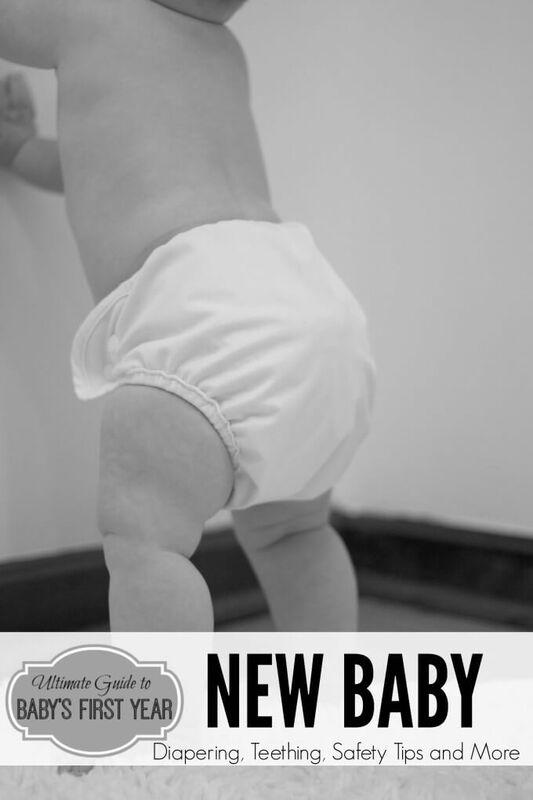 Diapering is one of the most expensive parts of caring for a new baby and there is just no way around it. It’s hard to know where to begin, and where to turn. 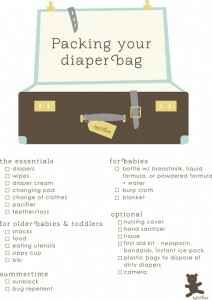 To get you started, we have compiled a list of resources that might get you started on your journey to diapering. 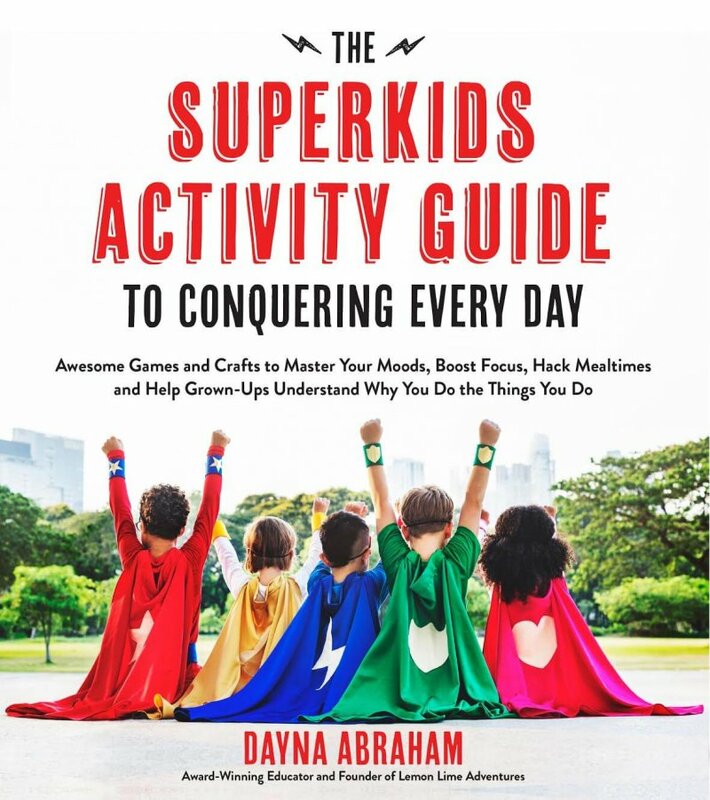 It’s great to get advice from real moms and real parents, but sometimes we want to turn to the experts to make sure we have the most up to date information. 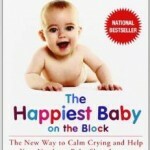 When Super B was in her first months, I recall turning to the following resources on a regular basis and I hope that you will find them useful as well. 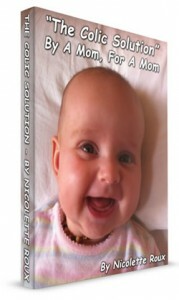 The Colic Solution by a Mom, for a Mom is 70% off for the duration of this event. 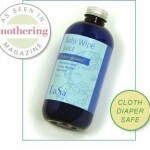 Click here to apply the code:ULTIMATEBABY. 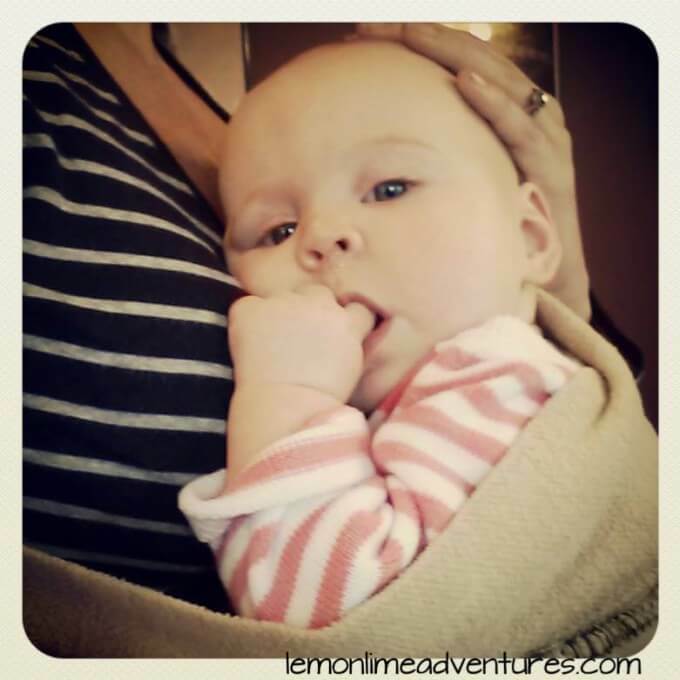 Follow Dayna :: Lemon Lime Adventures’s board Everything Baby on Pinterest. Over on our Facebook Community, I asked parents about what tips they had for taking care of their babies for the first year. Real parents | Real answers. What would you add to the list? Wait! The fun isn’t over! We want to Celebrate YOU and EVERYTHING about Baby’s First Year! 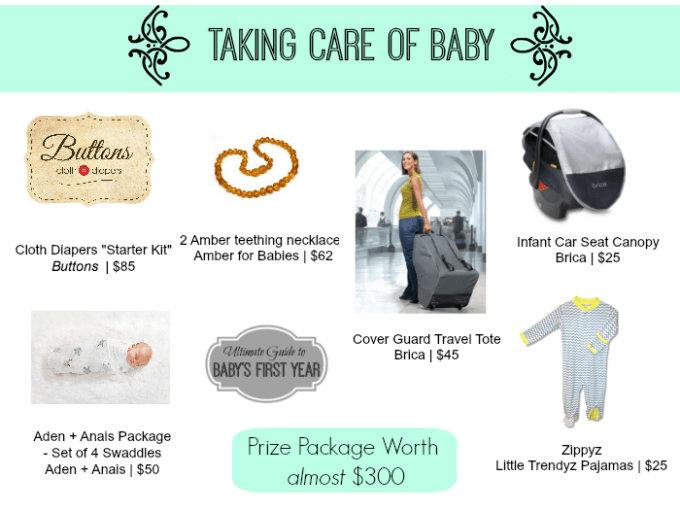 As part of our Ultimate Guide to Baby’s First Year, we have joined with over 30 sponsors to give you a chance to win over $2,000 in goodies! All your pictures show the baby sleeping on his belly. 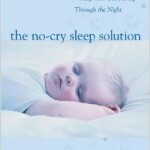 Doctors recommend “Back to sleep” to decrease the incidence of SIDS.